When she’s not working with big names like Emily Blunt and Mandy Moore, celebrity makeup artist Jenn Streicher is part of the Laura Mercier Makeup Artist Collective, and she’s agreed to share her expertise with us via our new Ask an Artist series. Need help selecting the best foundation for your skin type? Want to master a three-minute eye makeup look? Come back every month for a unique beauty lesson from a pro. “I don’t think anybody puts foundation on for it to not last all day,” celebrity makeup artist Jenn Streicher tells us. And for this reason, most pros will tell you the same thing: Translucent setting powder is a must-have to help set foundation and keep it fresh all day. When it comes to setting makeup (foundation, blush, concealer, etc. ), nothing compares—it’s not only invisible, but it also gives you the most long-lasting, natural-looking finish. So why is this crucial step all too often overlooked? “You want to try to avoid having to reapply your foundation throughout the day,” Streicher tells us. The easiest way to do that? 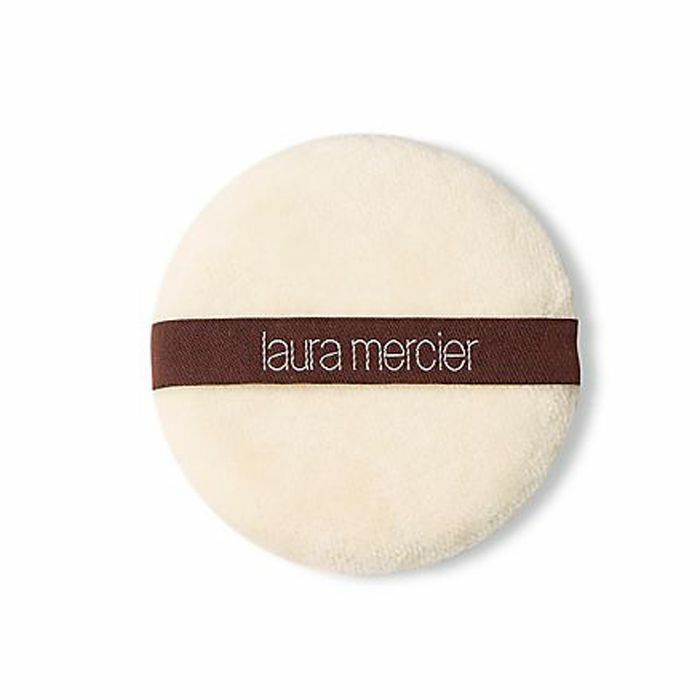 Applying Laura Mercier’s Translucent Loose Setting Powder ($38). “Think of it as an extension to your foundation,” she advises. “It sets your makeup in place and extends its longevity. It also gives your look a more professional finish.” The best part? It's available in translucent (for fair to medium skin tones and translucent medium deep (medium to dark skin tones). 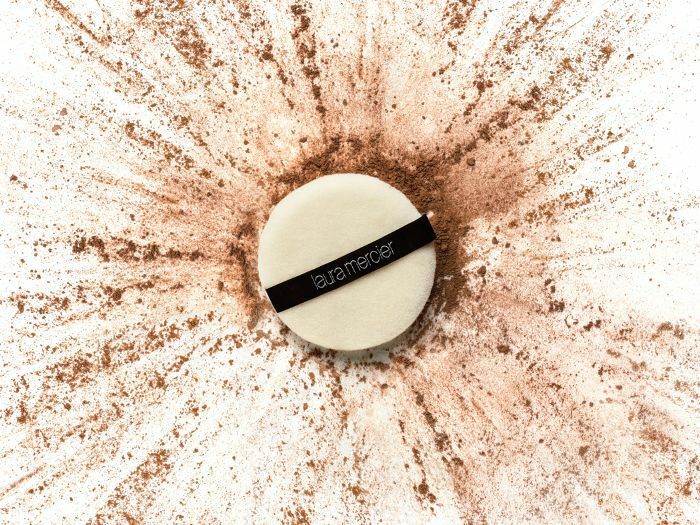 No matter what finish you prefer (be it matte or dewy), Streicher reminds you to use the powder sparingly. In terms of technique, always start with a Velour Puff ($15). Tap a little loose setting powder into the lid of the container; then fold the puff in half and pick up the powder. Make sure the puff is evenly saturated by massaging the powder into the puff and tapping any excess off. Next, keep the puff folded in half, and press and roll it into skin—this ensures that you’re not moving your foundation or concealer out of place. 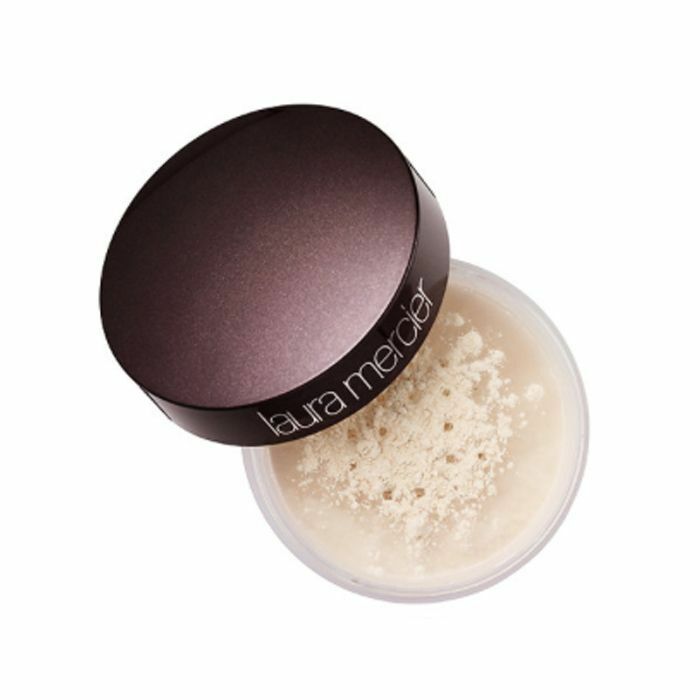 If you want a dewy finish, use less powder. “Sometimes I’ll use the same puff without adding more powder to it,” notes Streicher. “It’ll keep your skin nice and glowy while also setting it.” If it’s a matte finish you’re after—or if you have oily skin—make sure to use more powder. Don’t go overboard, though: You still want it to be invisible to the eye while giving your skin velvety finish. As its name implies, setting powder should set your makeup in place—and you can only do so once you’ve finished applying your complete look. But aside from giving your foundation a flawless finish, setting powder can also be used for touch-ups throughout the day, Streicher says, especially if you tend to get shiny or oily. 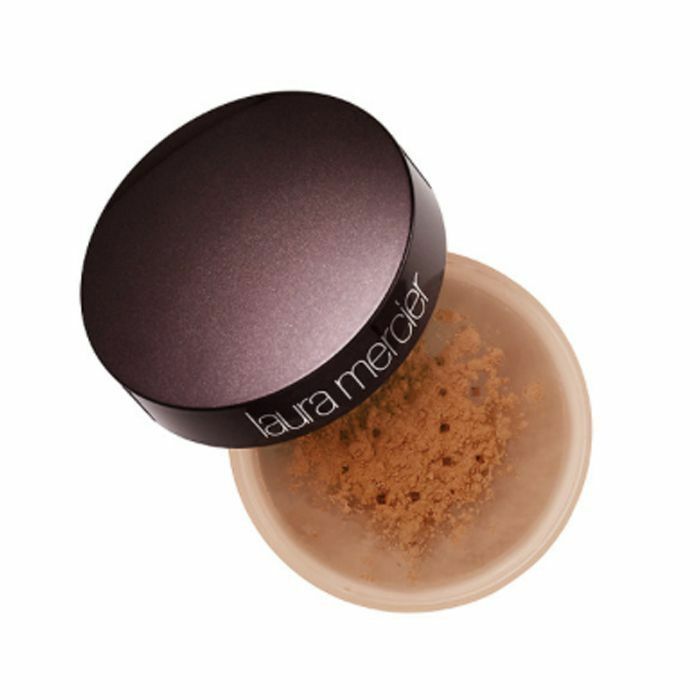 Tip: Laura Mercier Translucent Loose Setting Powder ($23) comes in a convenient travel size, so you can pack it in your purse and use it on the fly. Tell us: What other questions do you have for a celebrity makeup artist?